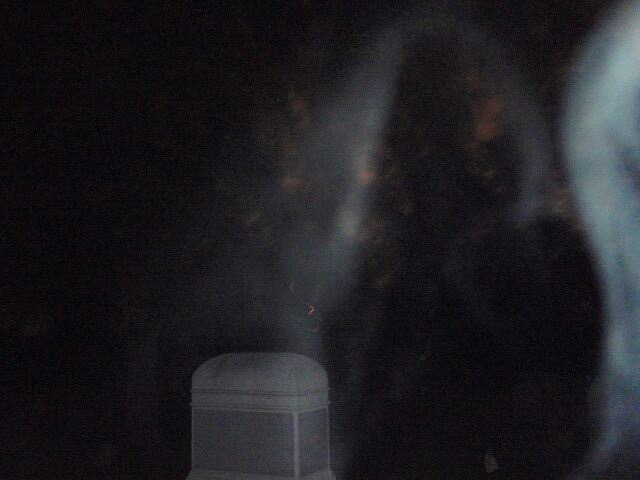 Some folks say a ghostly white woman and flickering white lights haunt Oak Hill Cemetery. Others say not so–the white lady is actually a lifelike, spookily illuminated statue, and the white lights are markers to brighten the walkways. So, is Oak Hill Cemetery haunted, or not? You be the judge! I played the Ouija board with two other friends over the weekend. It was a little passed midnight and we set it all up on a intersection of paths inside the cemetery. Dissapointedly nothing happened after trying to communicate for about half an hour. I’ve gone on many late night walks alone ranging from 12:00-6:00am and nothing has ever happened. It’s actually quite peaceful there. The night sky above the cemetery no matter how late it is there’s always still the moonlight which is enough to see where you’re going or what’s around. I’m from janesville and have been here many times. I have never seen anything even remotely spooky. But i guess it’s fun for teens to scare themselves maybe…. I was there one night with my mom and sisters to see if anything would happen. When I stopped to take a picture of a headstone, because it was a nicely detailed one, and my family had kept on walking up ahead. After I took the picture I heard leaves crunching behind me. I quickly turned around and snapped a picture. 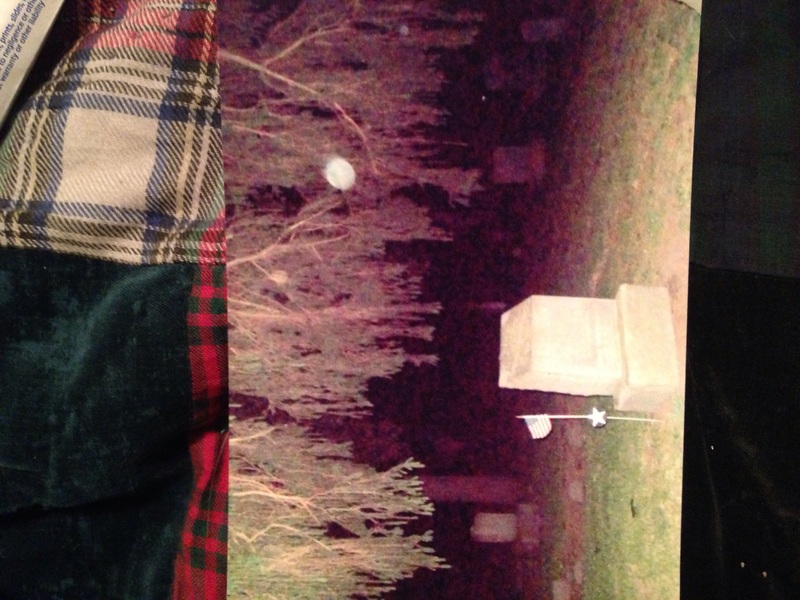 When I reviewed the picture there was, what I guessed, an orb in the picture, but I’m not 100% sure. We where just at the oak hill cemetery in South Beloit WI and there was a man in black cloak standing behind a tree I herd a man’s voice and we all looked! He started coming towards us all five of us saw him we all yelled go!!! A n d we had to go past him to get out! As we got close he disappeared! Oakwood Cemetery in Beloit Wisconsin is a very interesting place. I have seen this Man in Black you speak of. At a distance. He seams animate and solid, as in a real person but I look away for a moment and he is gone. I live very close to this cemetery. 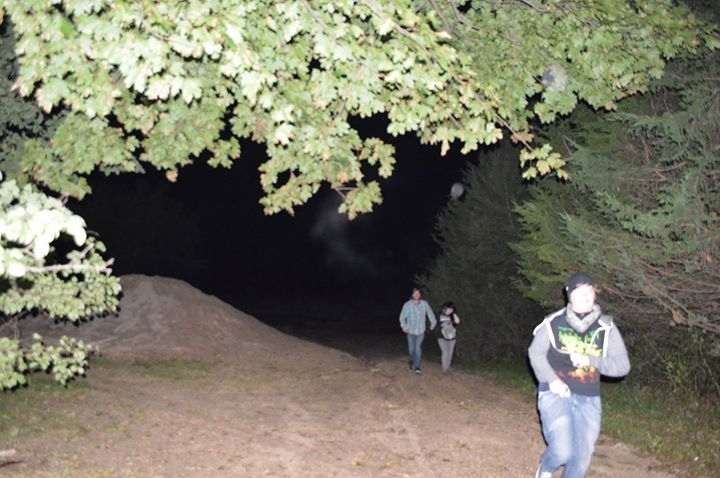 This picture was taken 3 years ago on trails behind the cemetery. They’re hard to find and I used to go on them a lot until one day they blocked the entrance off with wire fence. I remember staring at it with a strange feeling of dread and some strange and very large entity pushed past me extremely quickly. It was terrifying. I love that area in the far back of the cemetery. The bluff area to the Right where the Cliff is is also an interesting area for strong feelings. I’m really wanting to go tonight or somewhere haunted near foothills WI I only have 4 days left up here so if anyone knows of any other places please let me know I would love to experience something paranormal. 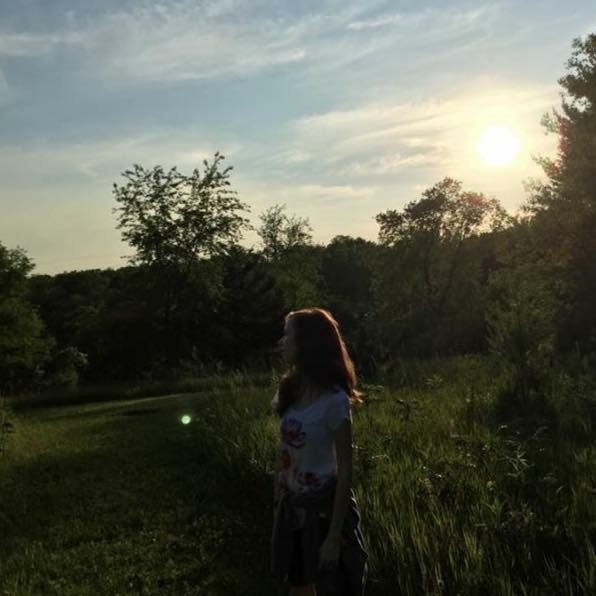 Juda Wisconsin- Found class 2 full roaming apparition in woods. Possible voodoo bottles and strange liquids in jars. Light headed feeling from class 3 full-torso apparition. Possibility of hearing not only class 3 but maybe class 4 apparition.